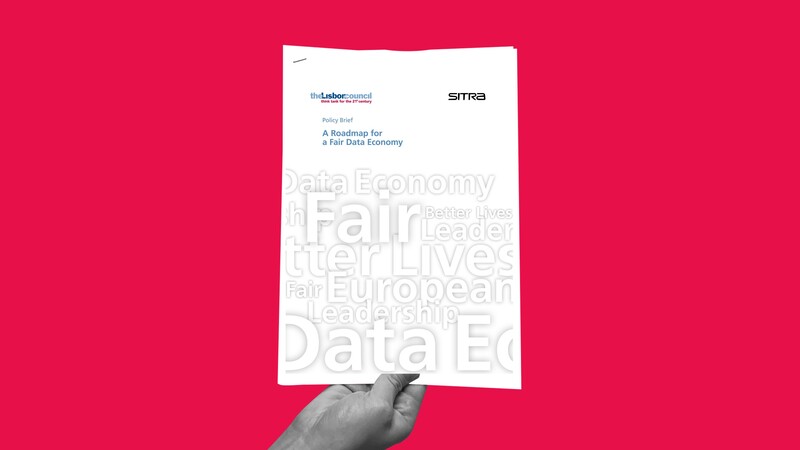 This policy brief charts a European vision for a fair data economy. It lays out how we can overcome the false dichotomy between individual rights and the imperatives of economic growth with new business models that provide value for users, startups and established companies alike. In recent years, the European Union has already laid the legal groundwork for this evolution with the General Data Protection Regulation and other legislation. This report lays out a roadmap for how to build on that foundation and make Europe into a world-leading data economy.